We run several whisky tasting evenings throughout the year which are held at local venues in or close to Stamford Bridge, York. They are presented by guest distillery or brand ambassadors, giving a great insight into the sectors workings. 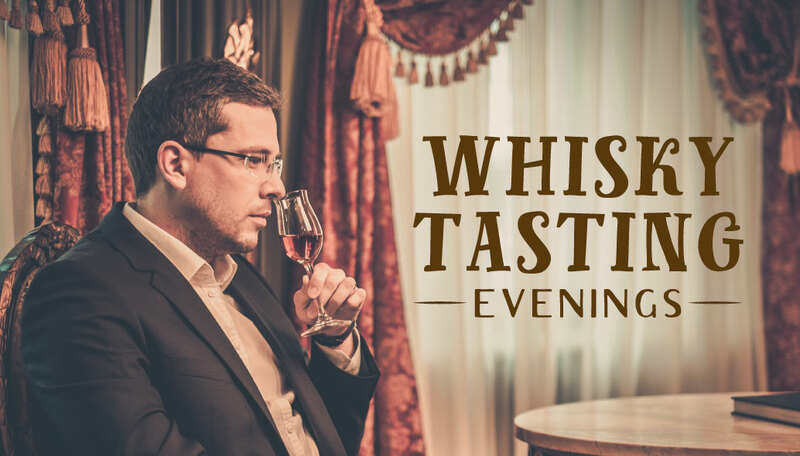 Ideal for whisky enthusiasts and beginners alike, our informal tasting evenings are open to all ages (over 18’s only) and you need no previous whisky knowledge – the one thing that our guests share is their love of whisky! Sign up to receive our newsletter so you hear as soon as possible when the tickets have been released, as they sell out very quickly! You can sign up to our newsletter in the footer of this page. Venue. Gate Helmsley Village Hall on the A166. (YO41 1NE). On the number 10 First Bus Route From York. Dedicated Drivers can sit in for free and are provided with Soft Drinks, Tea or Coffee. For their Service. 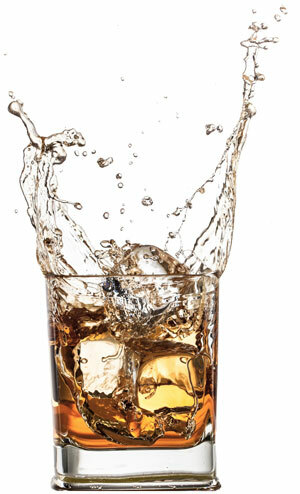 Why not take a look at our 'How to Taste Whisky Guide' before the event?